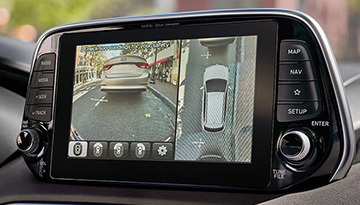 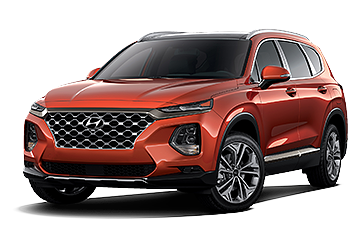 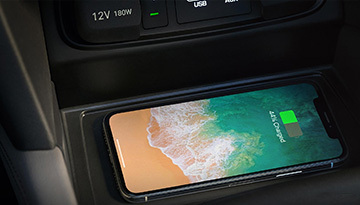 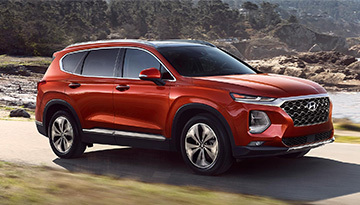 The 2019 Hyundai Santa Fe has been redesigned from the ground up to create the most tech-advanced Hyundai SUV to date. 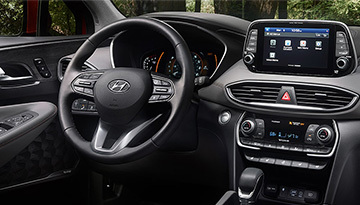 From a bold new exterior to an available sunroof and all the innovative safety and convenience features packed inside a welcoming interior, you’ll feel the comfort of home away from home. That includes a drivetrain built for new levels of traction and handling in a wide variety of driving situations and weather conditions. 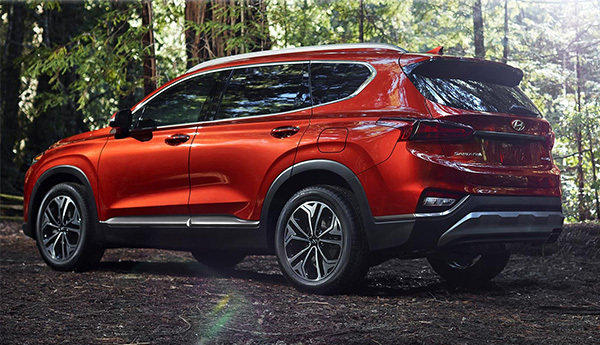 The only limits to your adventures are the ones in your mind when you drive the 2019 Hyundai Santa Fe. 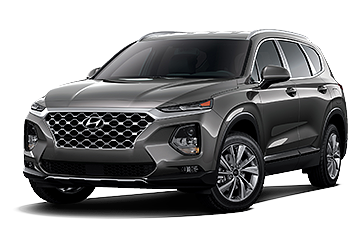 When your 2019 Hyundai Santa Fe needs maintenance or repairs, look no further than our service department where our expert technicians are equipped to handle your service needs quickly and affordably. Whether you need a simple oil change or major repairs, you can trust the quality service you&apos;ll receive here at our dealership. 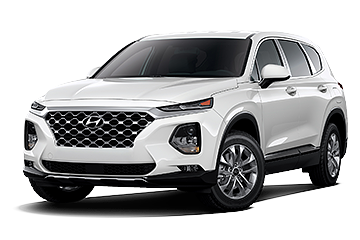 *Options listed are based on the Ultimate model.